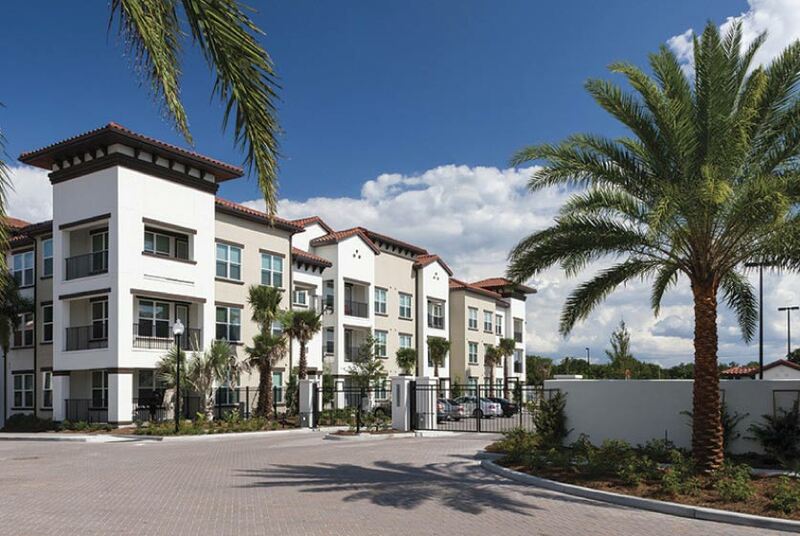 If you're looking for a beautiful gated community that embodies the meaning of luxury, then you might find your new home at Jefferson Westshore. 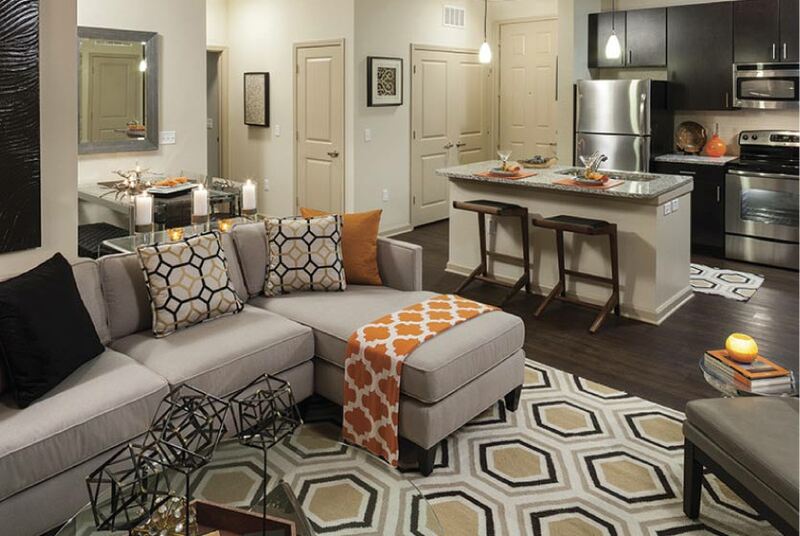 Modern living with the space and unique style you crave has never been so perfectly put together. 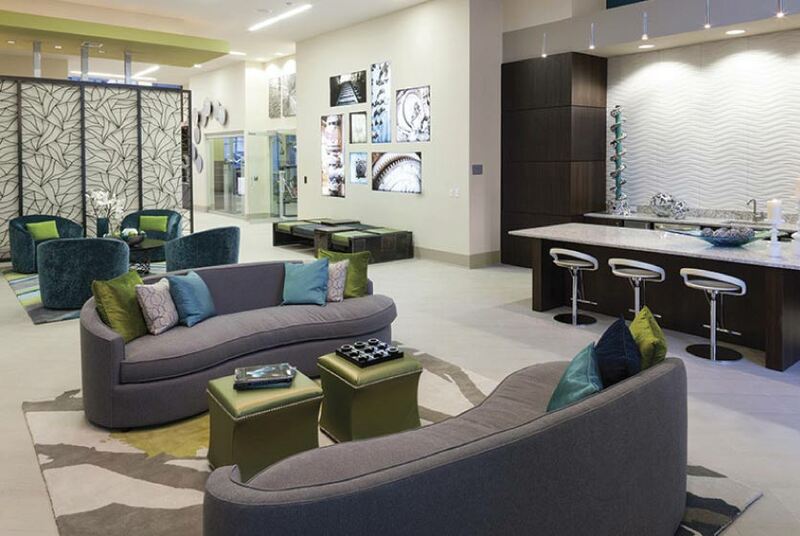 Living here means quick access to some of the best shopping, dining, and entertainment The Gulf Coast area can offer. 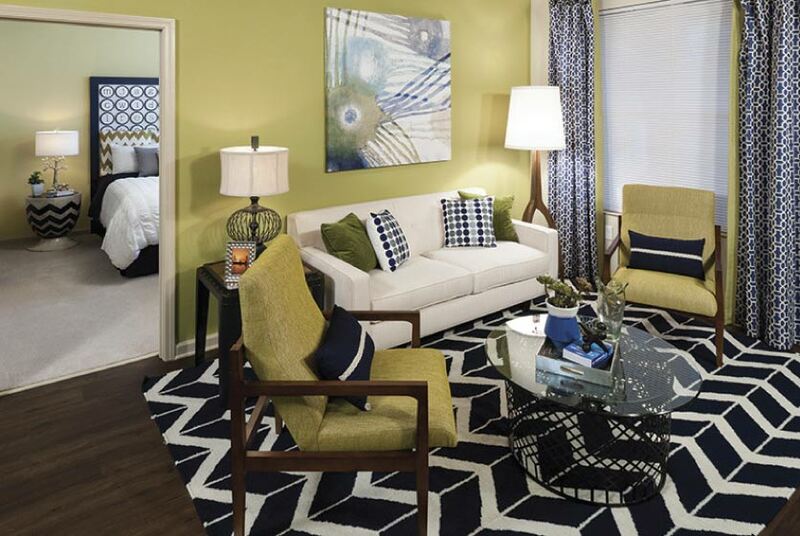 With their unique and spacious modern styles, residents can choose from 1,2, and 3 unfurnished bedroom floor plans that will allow you to design your new home with ease. 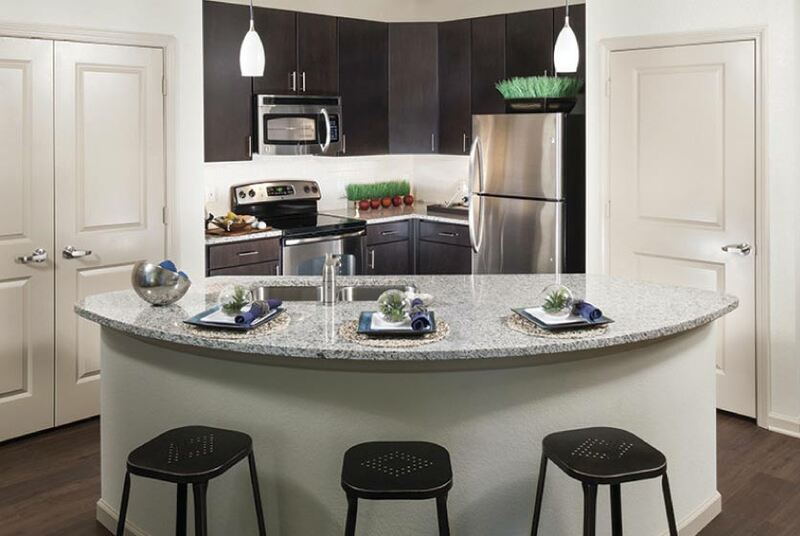 Their open concepts include designer light fixtures and gourmet-inspired kitchens with granite countertops and stainless steel ENERGY STAR appliances making cleaning a faster and more enjoyable process. 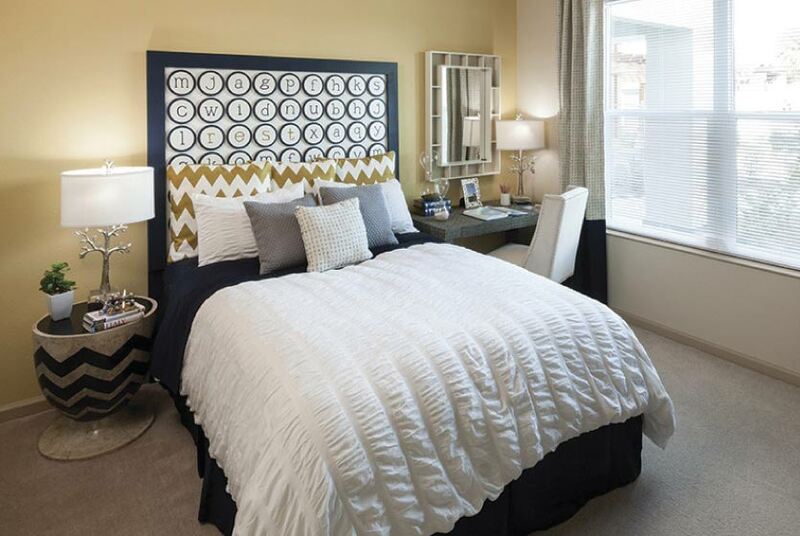 Designer details include carpeting, wood, tile floors, and ceiling fans located both in the living room and bedrooms. 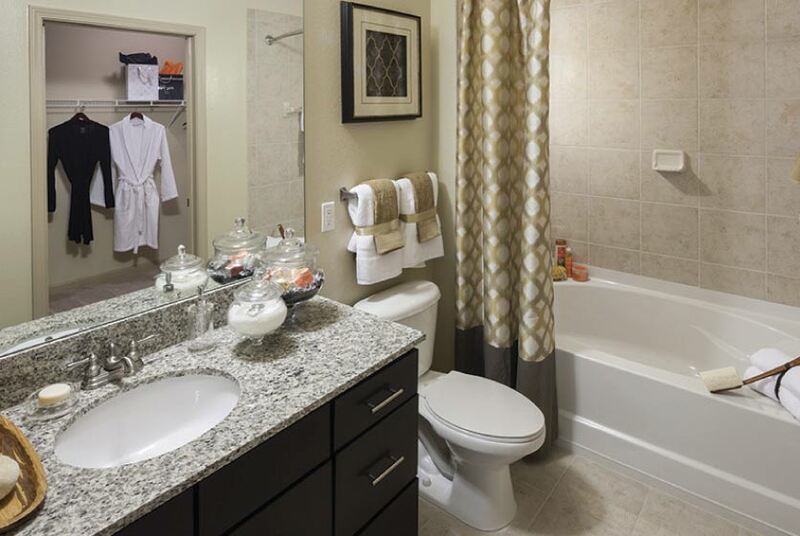 In the bedroom, you will find an oversized closets allowing residents the luxury of space, relaxing attached baths with dual vanities, Roman tubs, and walk-in showers. 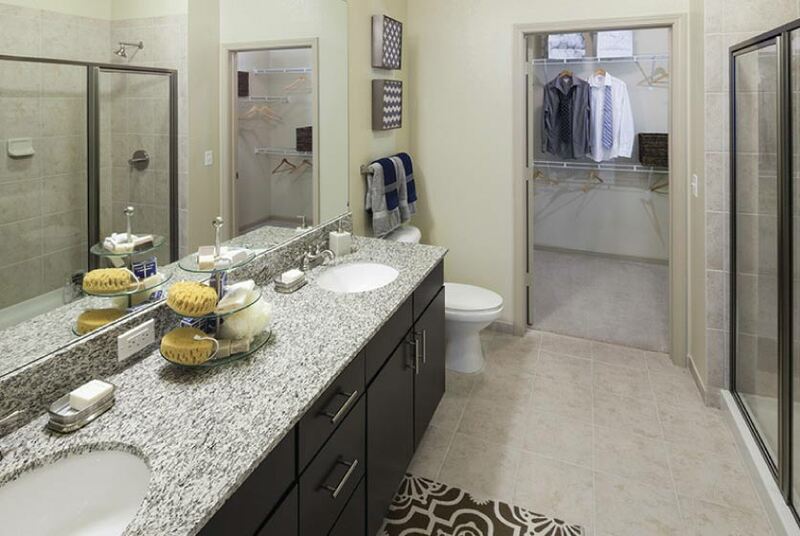 Jefferson Westshore provides each home with washer and dryersgiving residents the convenience of cleaning their clothes at their own home, on their own time, without the hassle of traveling to laundry facilities. 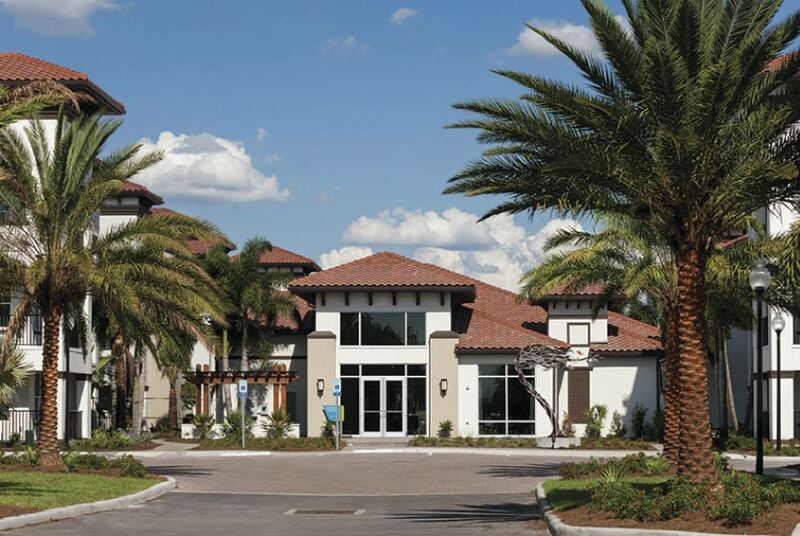 If you are environmentally conscious, Jefferson Westshore provides paper, glass, and plastic recycling. 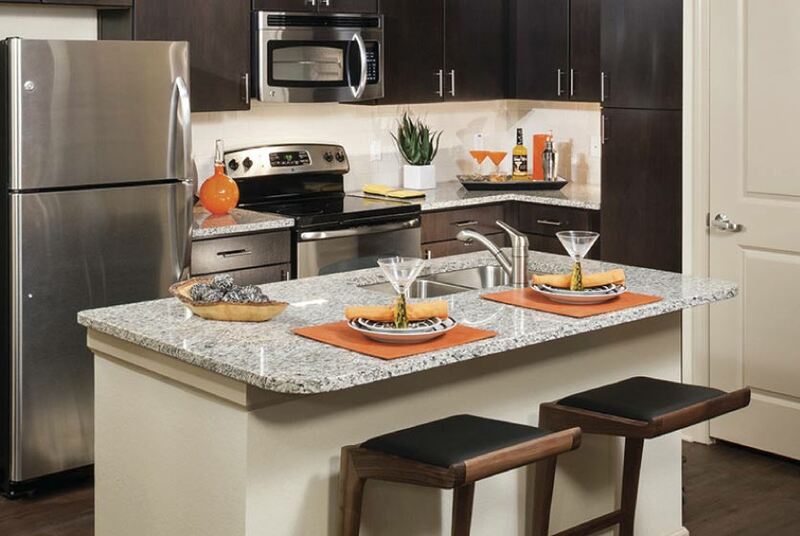 In addition to these great luxuries, included with your rent is covered parking. 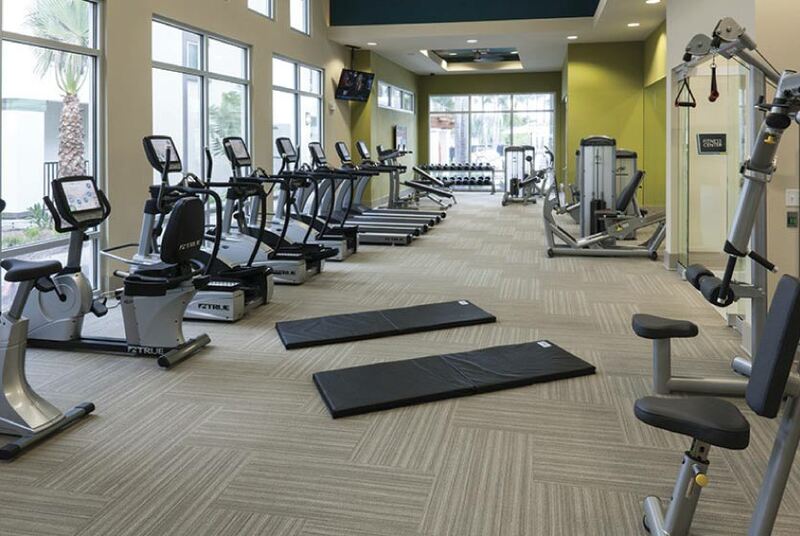 Whether you like spending your time out or relaxing closer to home, Jefferson Westshore provides an extensive series of amenities designed to make your life even better from their expansive clubhouse to their 24 Hour state-of-the-art fitness center filled with slate of strength and aerobic equipment. 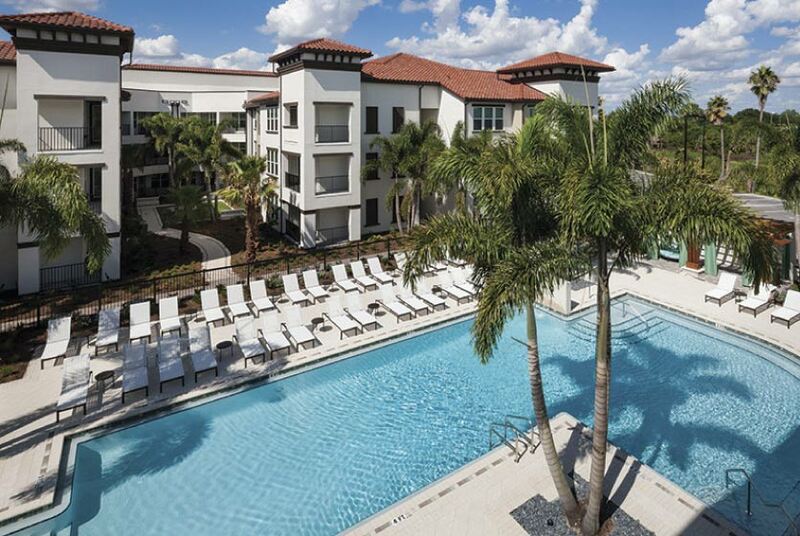 If you are a social butterfly, invite your friends over and enjoy Jefferson Westshore's stunning, resort style pool to cool off and enjoy a great time in the outdoor lounge areas featuring living room, television, kitchen and grilling area for some barbeque with your friends. For our pet owners, enjoy a walk with your companion in their beautiful landscaped courtyards and stop over to the pet-friendly dog park. 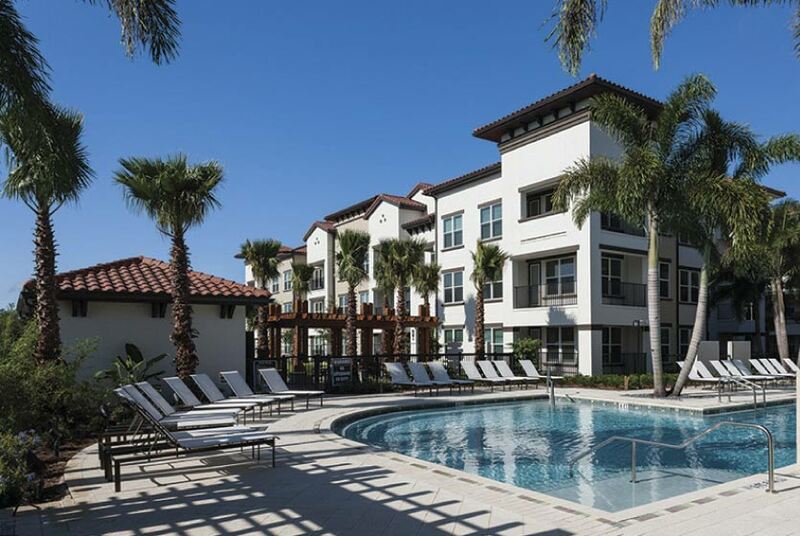 Community living in Jefferson Westshore means having access to a wide array of stores, restaurants, and entertainment that puts you within easy reach of the Westshore Business District, MacDill Air Force Base, downtown St. Petersburg and Tampa. With I-275 and Memorial Highway both close at hand, getting around will be a breeze. 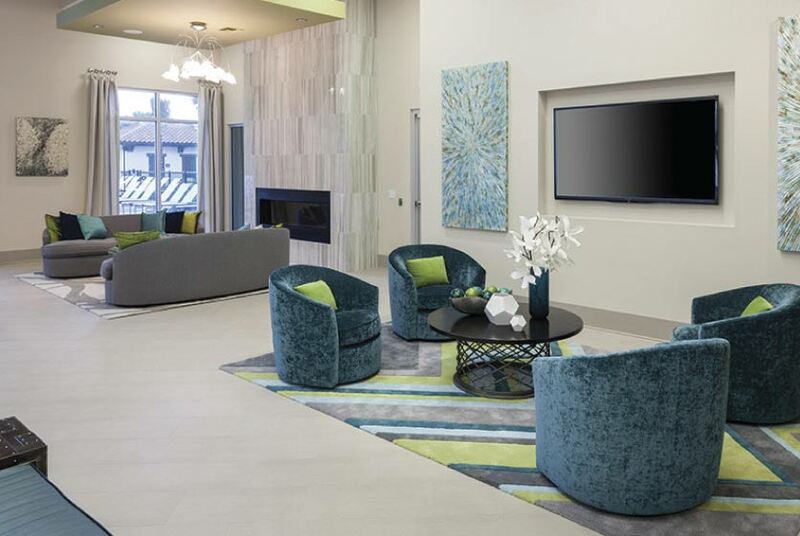 In this prime location, whether you're spending a relaxing weekend on the bay or a night on the town, Jefferson Westshore puts you in the center of luxury. We've sent your message off to Jefferson Westshore. 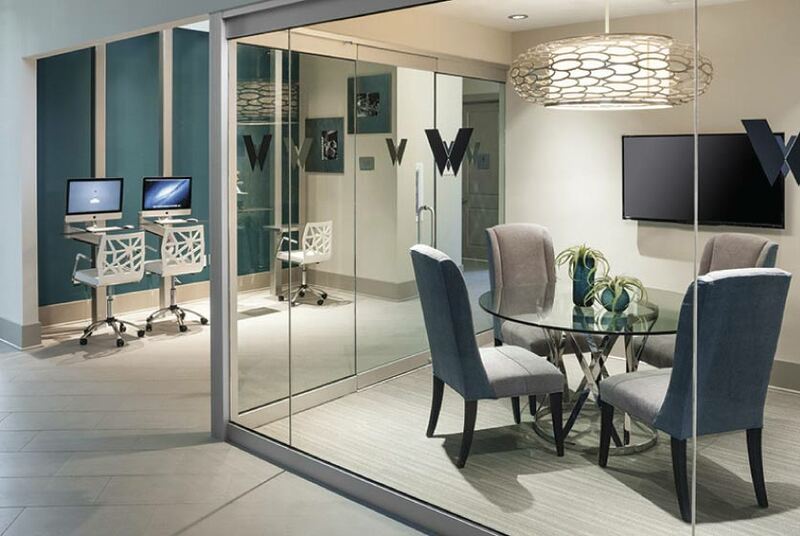 If you'd like to chat with the staff immediately, feel free to call them at (813) 375-0522. 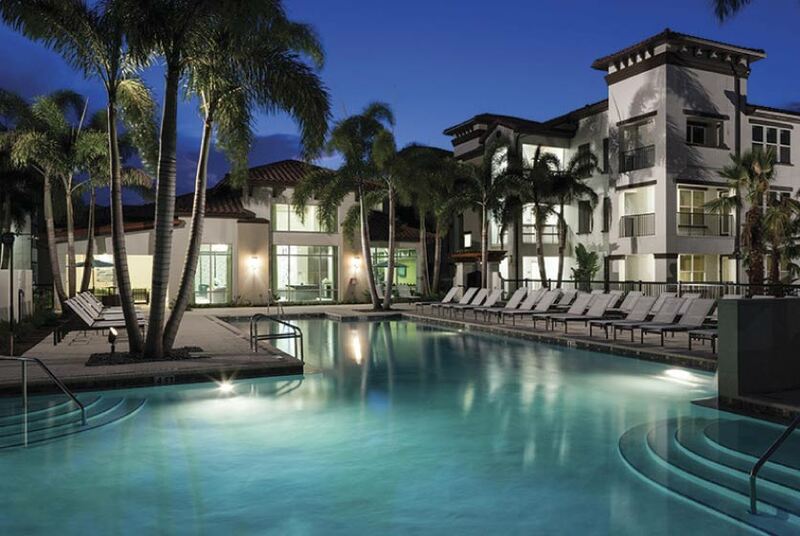 If you would like to chat with the Jefferson Westshore staff before your tour, you can call them at (813) 375-0522. We're checking availability for you now! Someone from the leasing team will contact you shortly. Meanwhile, please feel free to call Jefferson Westshore at (813) 375-0522.